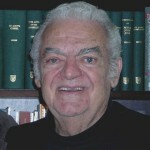 Maturing in Agape is a cosmic event; it affects everything and everyone around us. Being perfect as Father is perfect (see Matt. 5:48) means growing up and developing Kingdom responses to inevitable situations that will occur. The Kingdom consists of the governing aspects of Father’s own DNA that are being made incarnate in us as we mature in Agape! Deﬁning the Kingdom in this light would mean the cessation of internal conﬂict within our will and emotions and that requires some emotional maturity. 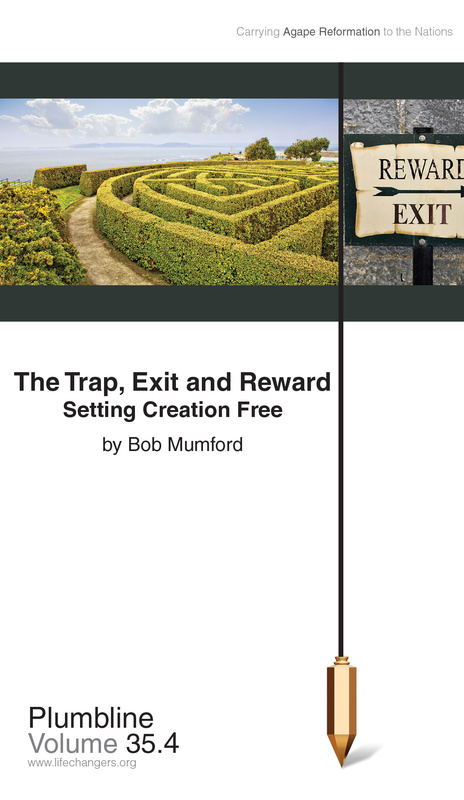 Using two stories about the trap, Bob identiﬁes what keeps us trapped and how to get out. While we are in the trap we continually surrender our freedom for our feelings. The entire creation waits to be set free from its slavery to corruption into freedom (Rom. 8:1921). 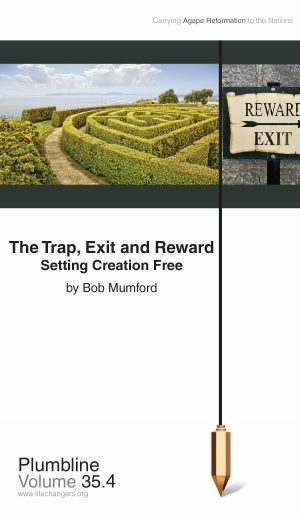 From 2 Peter 1, Bob shows us six steps to ﬁnding the exit and the reward: a rich and abundant welcome into the eternal kingdom of our Lord (2 Pet. 1:11) so that we can participate in setting creation free.